Apple has opened it's iCloud service to the public with the release of iOS 5. You can sign up for the service with your Apple ID or you can migrate a MobileMe account to iCloud. 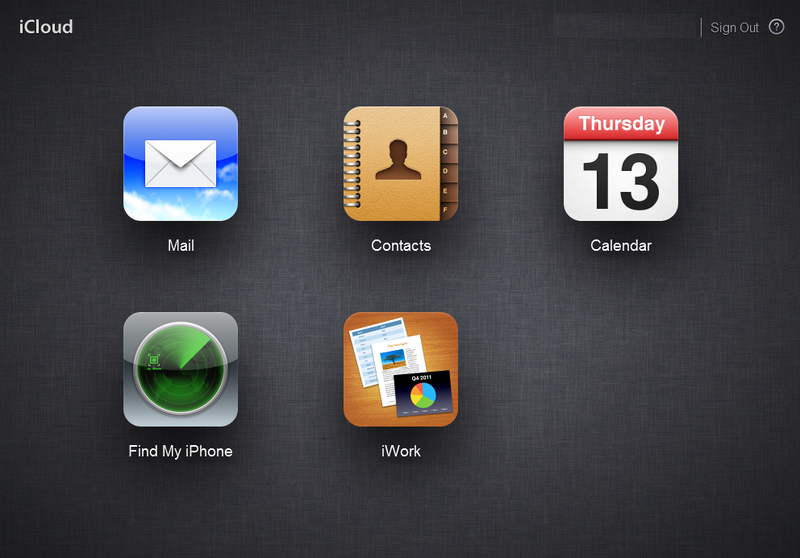 At icloud.com you'll be able to access your @me.com mail, contacts, calendar, Find My iPhone and iWork.